There is no way to keep your home or business running on a day to day basis without making sure that the plumbing is fully functional. Everyone takes their plumbing for granted, until something breaks down and they have to live without it for even an hour. Aside from our superior workmanship and exceptional customer service, one of the reasons that locals trust us so much is our upfront pricing. This means that you will know the cost of a job before we even get started; no surprises. Other companies charge by the hour and leave you with a huge bill you were not expecting once the work is complete. We earn our rates the honest way, not by racking up hours and then holding our customers hostage at the end. The problem is that you often do not know this is happening because the pipe is someplace that you cannot see. Even worse, some homeowners ignore a “small” leak forgetting how quickly this can develop into something much more serious. The main thing is not to try to take care of this problem yourself through the use of store-bought drain cleaners. These harsh chemicals only provide a temporary remedy and can end up seriously damaging your pipes in the process. Not only is this the sign of a bigger problem lying in wait, it can cost you a small fortune on your water bill. You could actually end up wasting 200 gallons of water a day this way – that is a seriously costly mistake to make. So, when you are in need of an expert to handle your Silicon Valley plumbing repairs. Mr. 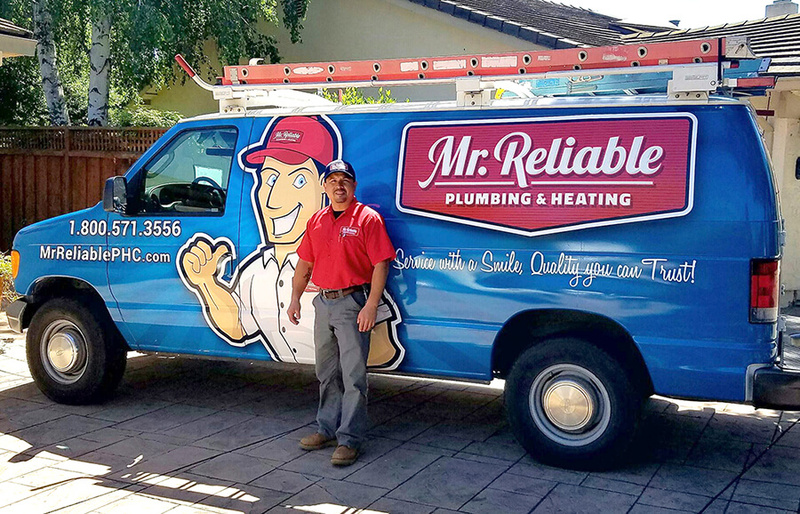 Reliable Plumbing & Heating wants to be the name that you entrust to take care of your essential service needs. You can feel good knowing the task will be carried out, promptly and professionally, for a more than fair and reasonable price. 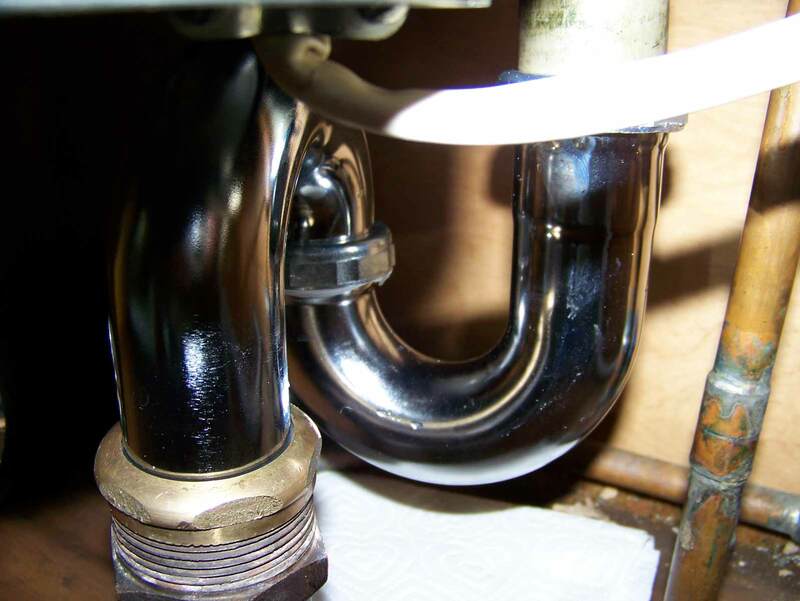 Schedule a Plumbing Service Appointment Today! Mr. Reliable is your local expert when it comes to plumbing repair and emergency service. Whether your needs are residential or commercial, give us a call today and let’s get started!